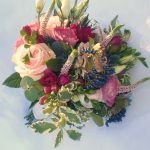 I am a Professional Freelance Florist based in Haywards Heath West Sussex; I can help create your perfect floral design to complement any occasion including flowers for weddings and funerals! 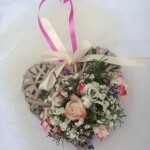 Say it with Flowers, "Loves Truest Language"
Hello there and welcome to my website. 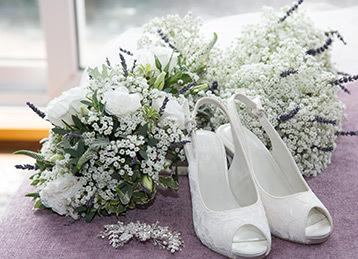 Flowers put a smile into many people’s hearts, whatever, the occasion, as well as relieving the sadness for those mourning a loved one. 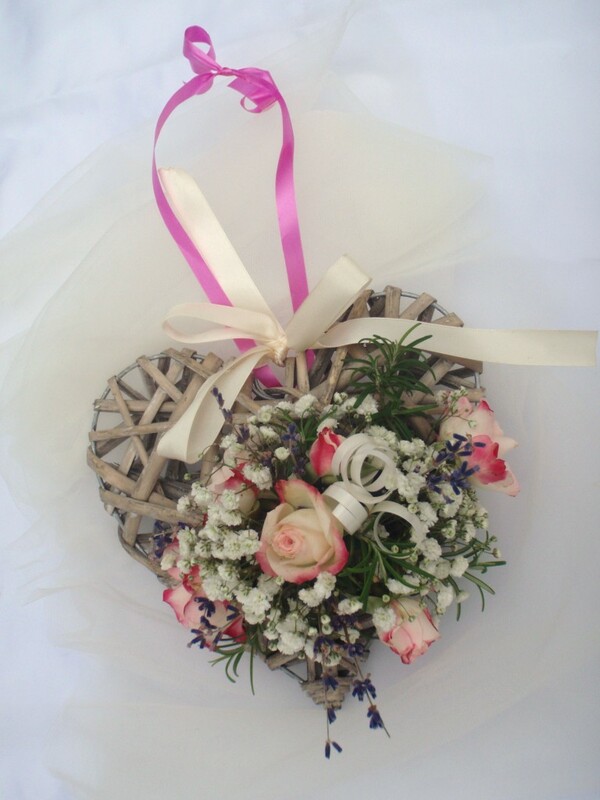 Sending flowers to someone is a perfect way to convey messages of love, care, support and best wishes. 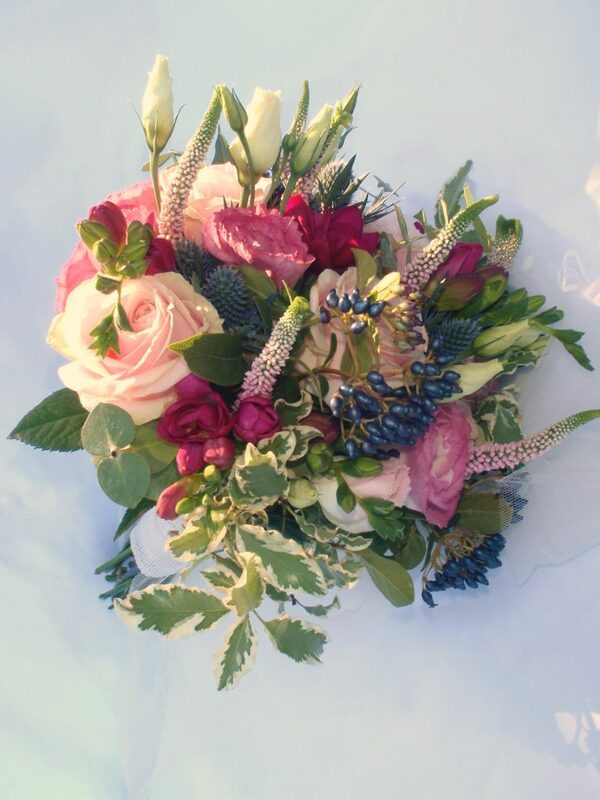 Birthdays, Anniversaries, Congratulations, Get Well, Sincere Condolences, Thanking You or Just Because, are all “special occasions” for sending flowers as a gift. 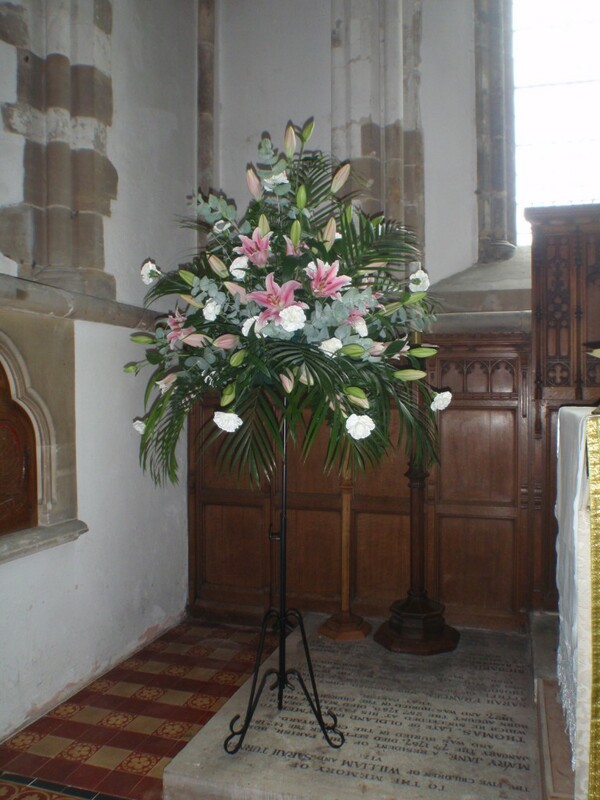 Christmas, Valentine’s Day and Mothering Sunday are also perfect opportunities for remembering loved ones and letting them know how much you care. 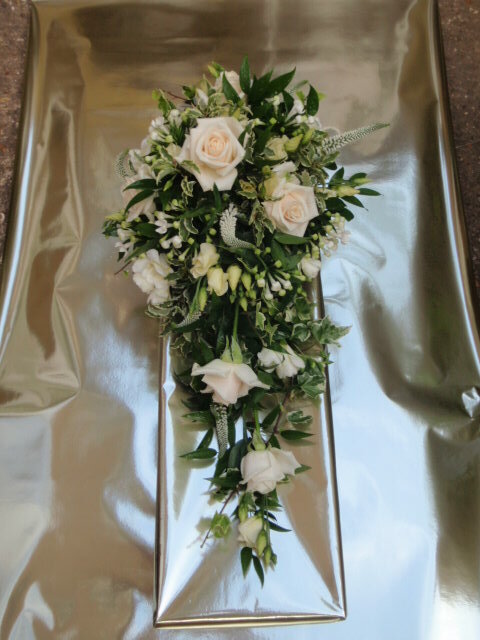 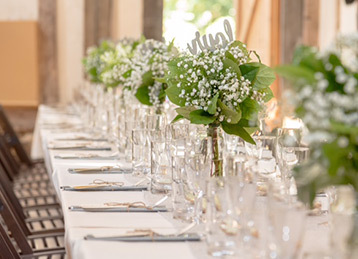 Alternatively, should you be thinking of flowers for your Special Wedding Day or, on a sad note, a Funeral; I can help create your perfect floral design to complement the occasion. 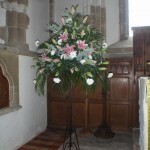 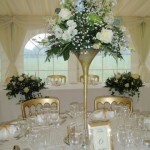 To view some of my favourite floral designs, please visit the Gallery for Wedding and Funeral flowers. 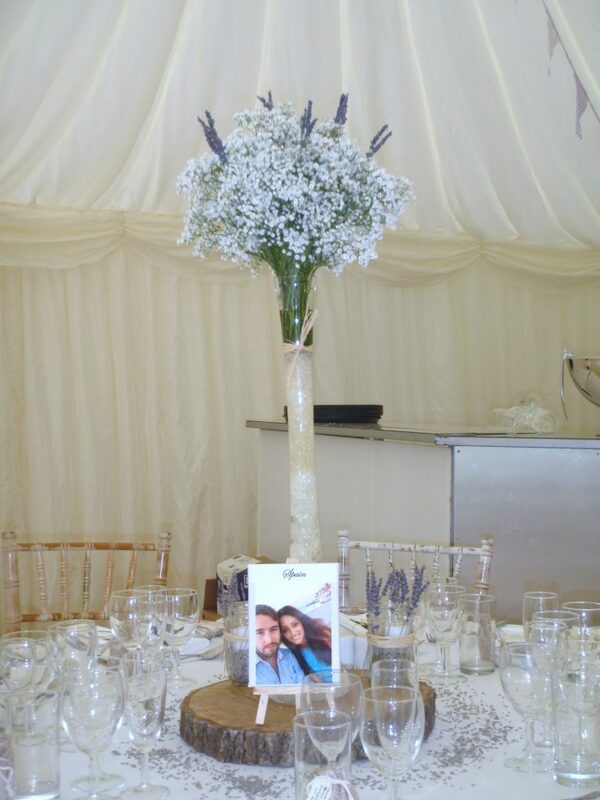 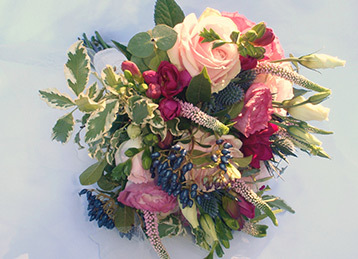 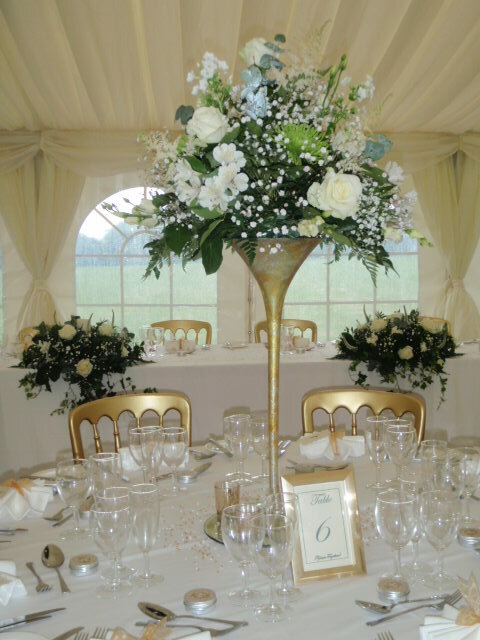 Floristry By Lynne specialises in creating beautiful floral arrangements using fresh flowers for weddings, funerals and other occasions in and around Haywards Heath and Burgess Hill areas, West Sussex. 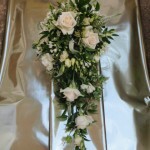 I am always happy to help, serve, and deliver for my customers, the flowers they require to send to someone. 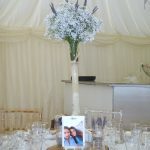 My aim is to create floral arrangements that are truly unique, distinctive, inspiring and meet customer needs. 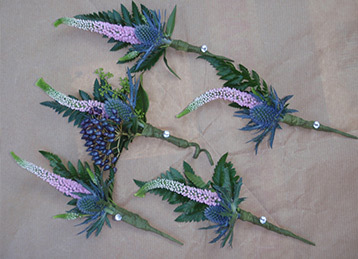 Please take a moment to browse my site.